When Megan was pregnant with our first twins there were two things that she craved. Truthfully, there is very little that we “miss” eating a lchf diet. That said, the Mexican that we eat is more salad, less everything else. 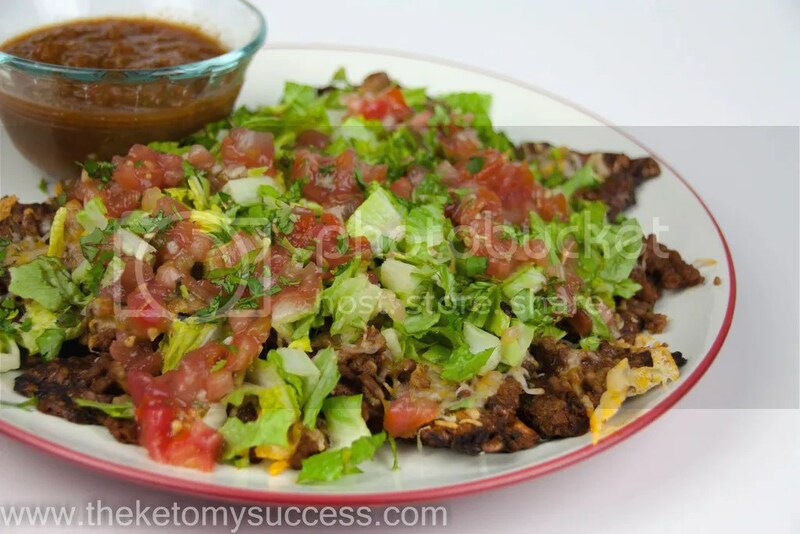 We love taco salad but sometimes you just want the crispy nachos covered in topping goodness! When I found the recipe for Zucchini Chips, a light bulb went off. Could this be our solution to salad-less Mexican?! 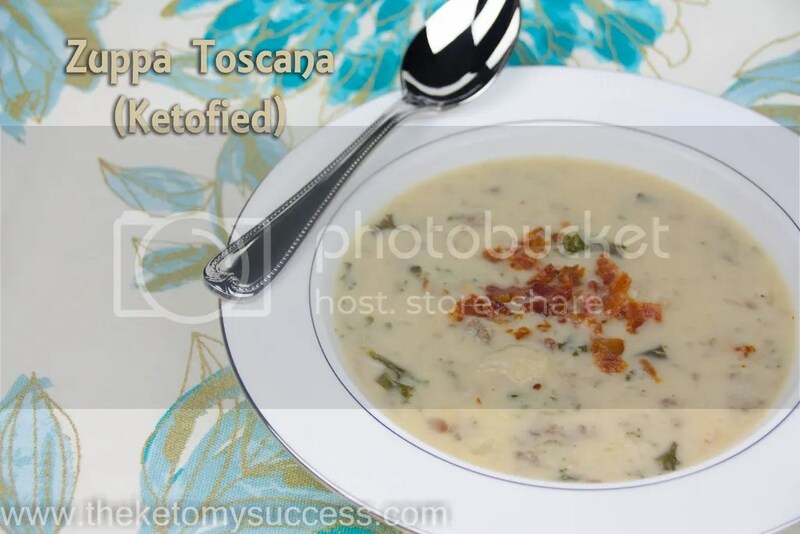 The chip recipe came from the new cookbook, Quick & Easy Ketogenic Cooking by Maria Emmerich. My friends at Amazon.com delivered my pre-ordered book yesterday and I immediately did a deep dive. So far, I have made the chips and “Fried Pickles” but have plans for so many more! Unlike some other cookbooks I have ordered, this one is chock full of easy recipes that I think the whole family will love. Tomorrow, we plan on trying the Fish Sticks recipe….I will blog it after dinner and let you know what the kids thought. I hope they like it because I am really excited to try it out! Choose any topping that you might like on your nachos. Preheat the oven to 375F. Place parchment on two baking sheets. Place the grated zucchini in a colander with the salt. Let sit for 5-10 minutes so that that salt can begin to release the water from the zucchini. Next, place the zucchini in the middle of a kitchen towel. Pull all the corners up and twist the towel. This will begin to ring out the zucchini and release the moisture. Continue squeezing and twisting until you have removed all the water. Place the zucchini in a large bowl. Add the cheese, egg, coconut flour, and taco seasoning. Mix well with your hands, making sure that the ingredients are well incorporated. Using a 1/3 cup measuring cup, scoop up six portions of the dough and place them on the lined baking sheets. Use your fingers to spread out the dough into 3-4 inch tortillas. Repeat with the remaining dough on the second baking sheet. Bake for 12-15 minutes. Remove from the oven and let cool slightly on the baking sheets. To transform the tortillas into chips, lower the temperature on the oven to 300F. Remove the parchment with the tortillas from the baking sheets. With a pizza cutter, cut each tortilla into six even wedges. Place new parchment on the baking sheets and place the chips on the new parchment. Bake for 20-40 minutes, until dark brown. *I found that mine crisped better by putting my oven on convection. Remove from the oven and allow to cool. Once cool to the touch, remove them from the parchment and allow to cool completely. They will crisp up as they cool. Take a serving of chips and top them with your favorite toppings. I put mine under the broiler just long enough to recrisp the chips and melt the cheese. Then I topped with my cold ingredients.